Networking Has Changed, Have You? 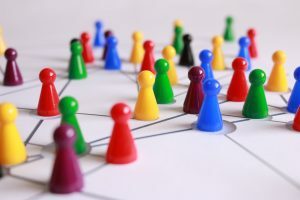 What we call networking has changed radically in the past few years. The amount of intelligence in the network is helping us create new software and platforms to manage everything properly. 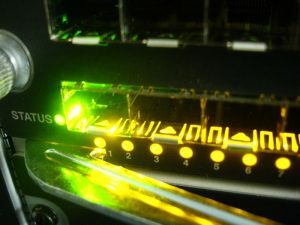 John Herbert takes a look at Cisco Network Assurance Engine and asks if you’ve changed your ways of thinking about doing networking in this day and age. 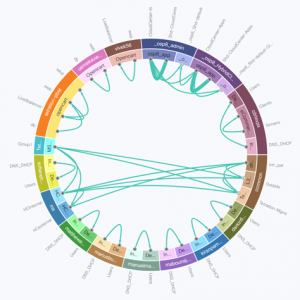 How long does it take to get value from your complex software platforms? How about less than an hour? 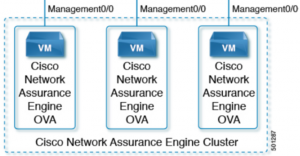 Gian Paolo Boarina takes a look at the setup process for Cisco’s Network Assurance Engine and shows you how to get value from your installation in less time than it takes to eat lunch! 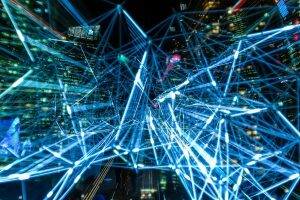 In this post, Gian Paolo Boarina looks at how Cisco Network Assurance Engine can assure the datacenter fabric is working as expected for configuration correctness, endpoints and hardware resources. 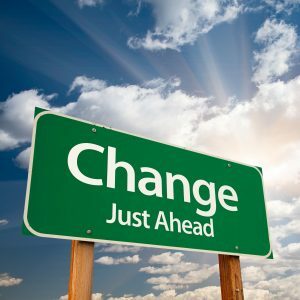 Change management is the bane of most network engineers, and anything that helps increase confidence in the change process and minimize downtime is extremely valuable. Lower outage rates on changes could also lead to a more flexible change policy, reducing out-of-hours requirements – which is a benefit all round. John Herbert looks at how Cisco Network Assurance Engine is a key component in the change management process, and as additional devices and technologies are supported, the value of NAE will continue to grow. The time for a better way to deploy and operate data centers and networks is mature now. New products in Cisco’s catalogue show a shared roadmap based on a common theme Cisco refers to as “Intent-Based Networking”. 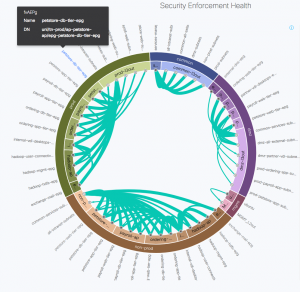 One such product, Cisco Network Assurance Engine (NAE) was publicly released at Cisco Live Barcelona this past January. NAE can provide configuration and state validation as well as security compliance testing for an ACI fabric. Gian Paolo Boarina looks at some of the details. All networks have one thing in common; the need to change. However, change is inherently risky. Anticipating the potential side-effects of any given change, especially in a complex network, can be extremely challenging. Programmers and network engineers both need to follow consistent processes to minimize the impact of changes, and this post examines the need for good verification as a pillar of change control.